”This is Hip: The Life of Mark Murphy"
Mark Murphy never became a household name, but he is revered by jazz singers and musicians the world over, including Kurt Elling, Curtis Stigers, Ian Shaw and Tina May, all of whom learned their craft directly from him. 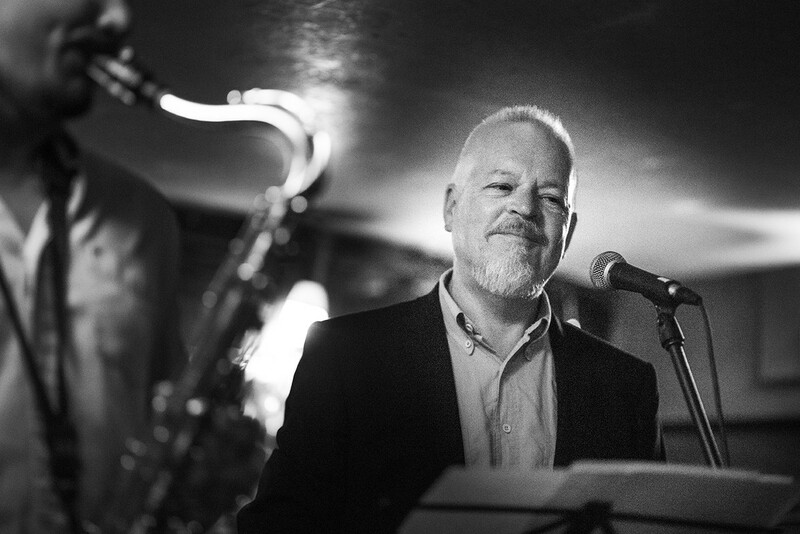 Tonight, jazz singer Peter Jones celebrates Murphy’s legacy with a show that explores his life and music. The show is based on Jones’s acclaimed new biography This is Hip: The Life of Mark Murphy. Peter Jones has recorded and performed with some of the top names in British jazz, including Roger Beaujolais, Andrew Cleyndert, Duncan Eagles, Leon Greening, Andy Hamill, Alex Hutton, Anthony Kerr, Mornington Lockett, Henry Lowther, Misha Mullov-Abbado, Nigel Price and Vasilis Xenopoulos, and he recently performed with both the Remix Jazz Orchestra and the Somethin’ Else Big Band.